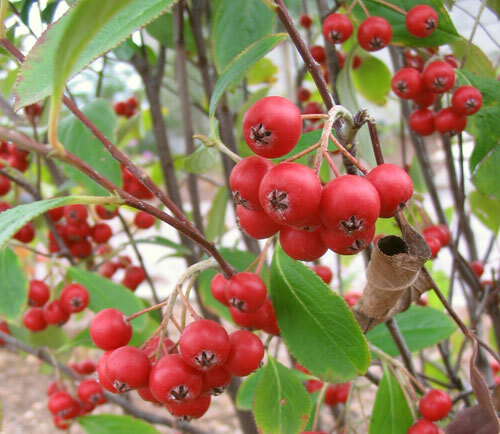 Easy to grow shrub with a wide range of soil tolerance. Easy to grow shrub with a wide range of soil tolerance. White to light pink flowers in Spring, bright red foliage in Autumn as well as red fruit. Fruit can be used as jam.